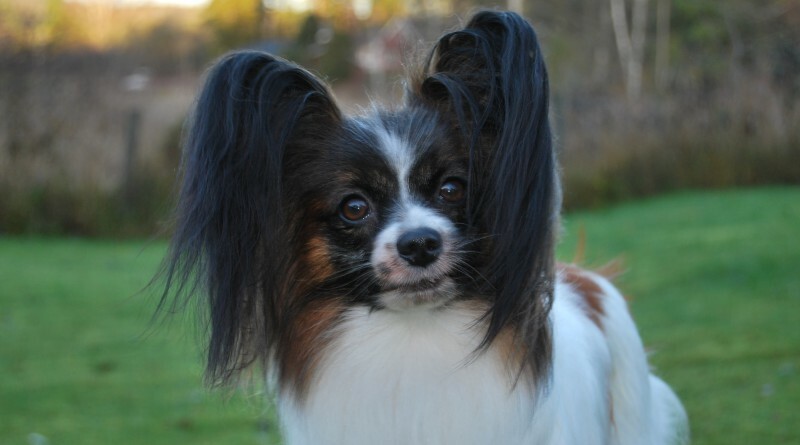 The Swedish Kennel Club International show in Österbybruk on May 31, 2015 was judged by Mr Per K Andersen, Norway. 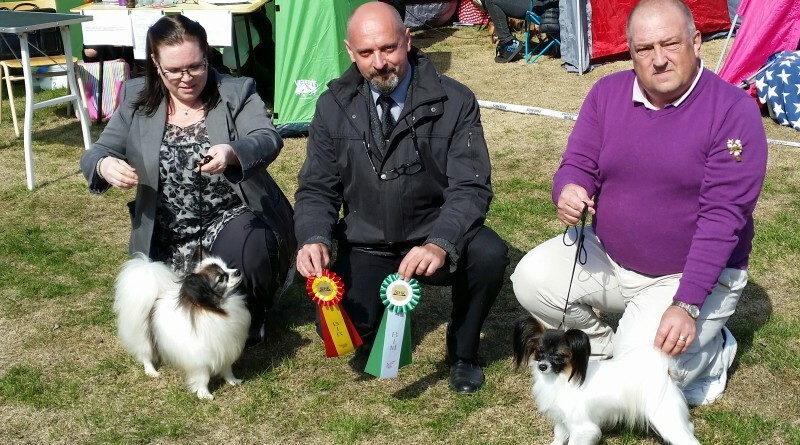 The Swedish Kennel Club National show in Piteå on May 17, 2015 was judged by Mr Per K Andersen, Norway. 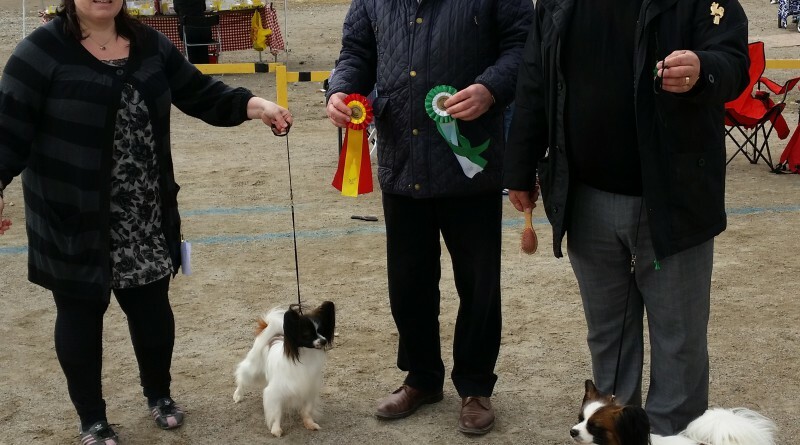 The Swedish Toy Dog Club National show in Luleå on May 16, 2015 was judged by Mr Goran Gladic, Serbia. 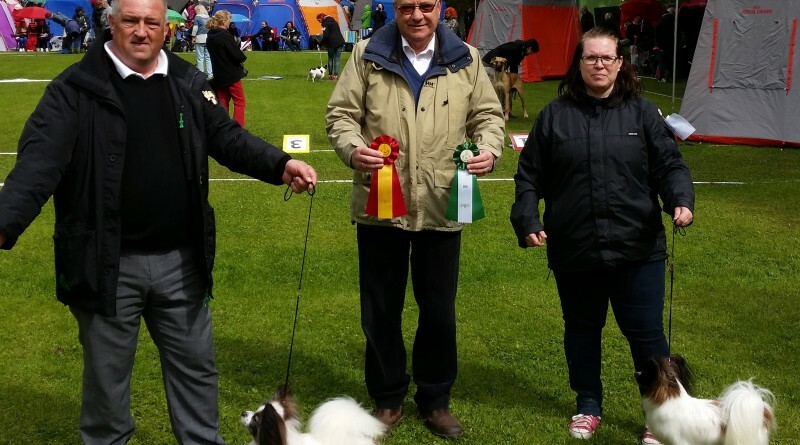 The Swedish Kennel Club International show in Lidköping on May 3, 2015 was judged by Mr Anthony Allcock, Great Britain. 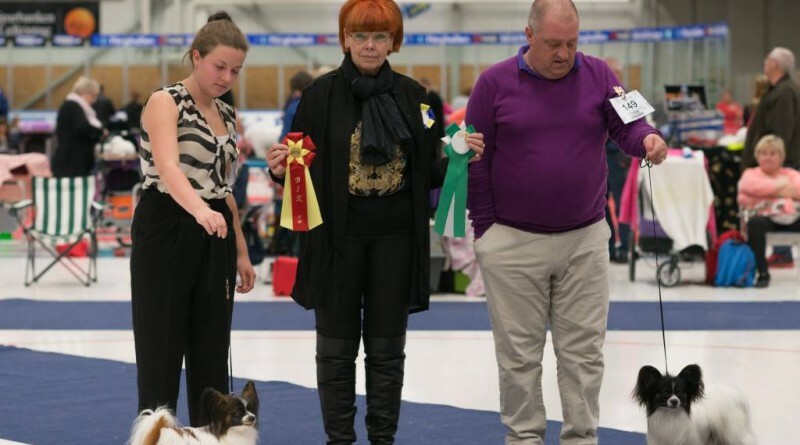 The Swedish Toy Dog Club National show in Lidköping on May 2, 2015 was judged by Mrs Marie Petesen, Denmark.